While market fluctuations are a normal response to changing supply and demand conditions, current market developments in the cocoa sector are threatening to undermine longer-term sustainability of the value chain. Under current conditions, cocoa farmers are going to earn less income, which will likely exacerbate poverty and undermine the food, health, and educational security of the household. Cocoa growing communities will likely have fewer resources to self-finance important community assets like safe drinking points and school management committees. Producing governments may see reduced tax revenues that are critical for financing high priority public expenditures like rural infrastructure. The cocoa and chocolate industry, producing and consuming governments, and civil society organizations all share the same goal – we want to see a robust and competitive global marketplace that provides strong incentives and sustainable livelihoods for cocoa farmers. The World Cocoa Foundation and our member companies are already taking several critical steps in response. We provide premiums payments for certified and/or verified sustainable cocoa on top of official prices, which increase farmers’ incomes and provide critical financing for the development of cocoa-growing communities. We invest hundreds of million dollars every year to improve the long-term productivity and profitability of cocoa farming in all the major origin countries through individual company sustainability programs and pre-competitive collaboration like CocoaAction. These programs are designed to professionalize, empower, and motivate farmers to stay in cocoa for the longer-term. We support the development and expansion of markets for cocoa and chocolate and promote responsible consumption around the world. With the slow-down of demand in more mature markets like Europe and North America, we are particularly focusing on emerging economies like India, China, and Brazil, where expanding middle classes have fueled much of the growth in global chocolate consumption in recent years. Going forward, we urge six core steps to strengthen the enabling business environment for cocoa sustainability and profitability. First, there is need for better coordination of national production policies and programs of cocoa producing countries to ensure stable and sustainable long-term supply management consistent with global demand projections. 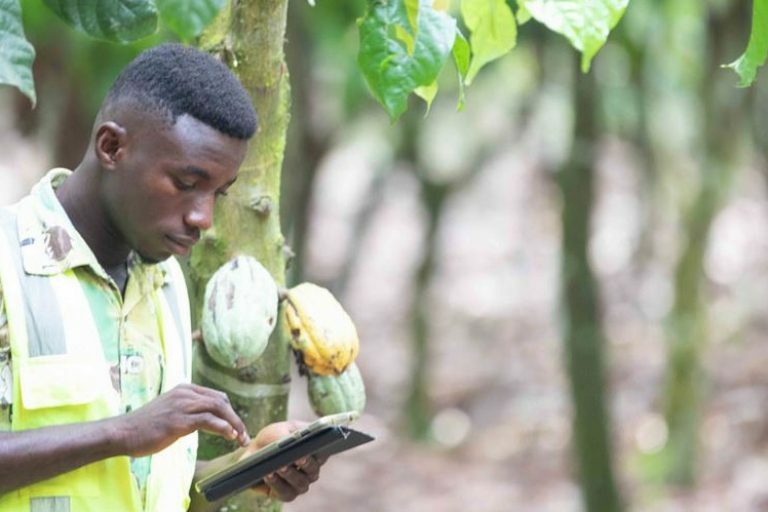 Second, industry, governments, and development partners need to work together to accelerate investment in long-term cocoa sustainability programs. Joint action is required to boost farmer productivity and profitability in environmentally suitable areas, through, inter alia, improved planting materials, good agricultural practices, financial inclusion, and agriculture and trade policy reforms. Most importantly, as companies continue to invest in the development of professionalized and empowered cocoa farmers, governments will need to ensure a good safety net for smaller farmers who will transition from marginal cocoa production into other sustainable activities, in line with national rural development and poverty reduction strategies. 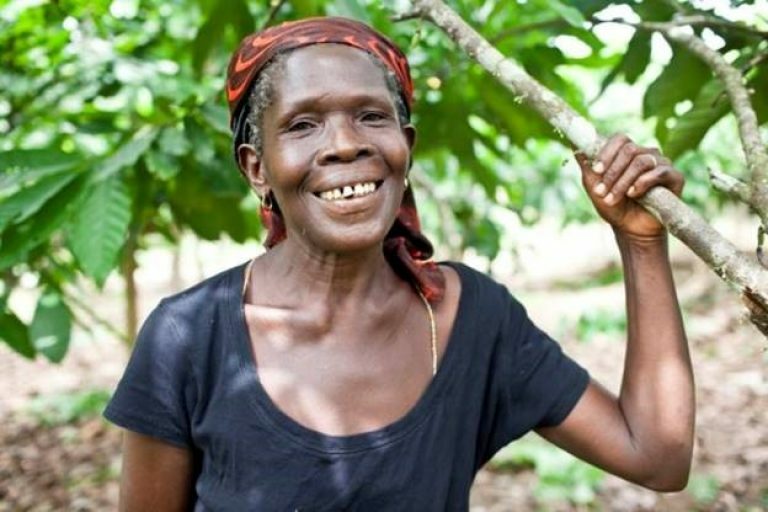 Third, our members are committed to a stronger focus on income diversification of cocoa farmers, particularly through development of mixed agro-forestry systems that combine cocoa, fruit, and other tree plantings, agricultural inter-cropping, and other income generating activities. This will increase household incomes, and help diversify production and price risks. Fourth, our goal must be “more cocoa from less land.” As we seek to improve the profitability of cocoa production, governments need to enact complementary measures for improved land-use planning and enforcement of national environmental regulations to ensure that cocoa is grown only in environmentally sustainable areas. Otherwise, we will be caught in a recurring vicious cycle of higher prices inducing over-supply from marginal lands. 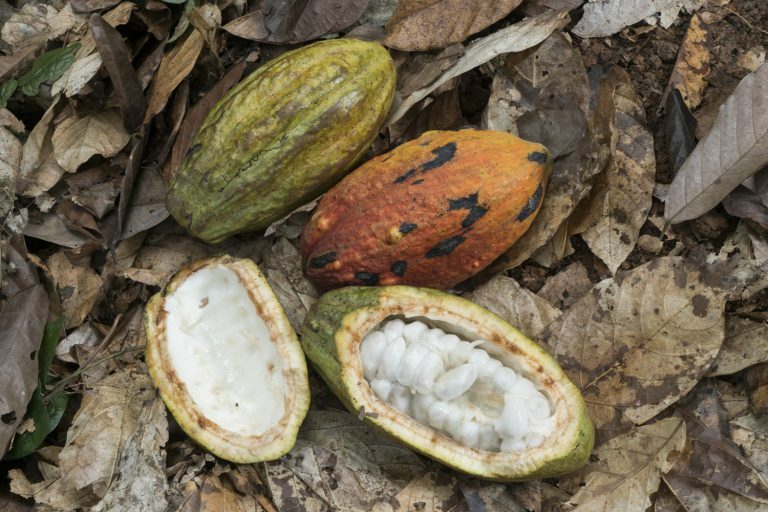 We hope the new Cocoa and Forests Initiative launched by companies and the governments will help Ghana and Cote d’Ivoire end the encroachment of smallholder cocoa farming in protected areas, and promote more sustainable landscape management. Fifth, we encourage increased transparency and discussion about the way government-regulated prices and cocoa taxes are determined in producing countries, and about the spending of these public cocoa tax revenues. Finally, we will continue to invest significantly in the development and expansion of markets for cocoa and chocolate around the world – and we strongly support the goal of the origin governments to promote cocoa consumption in their own countries. Many cocoa farmers are facing economic difficulties. All of us – industry, producing and consuming governments, development partners, civil society actors, and, most of all, farmers – need to work together to solve this. 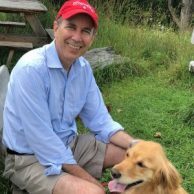 Industry stands ready to do our part.